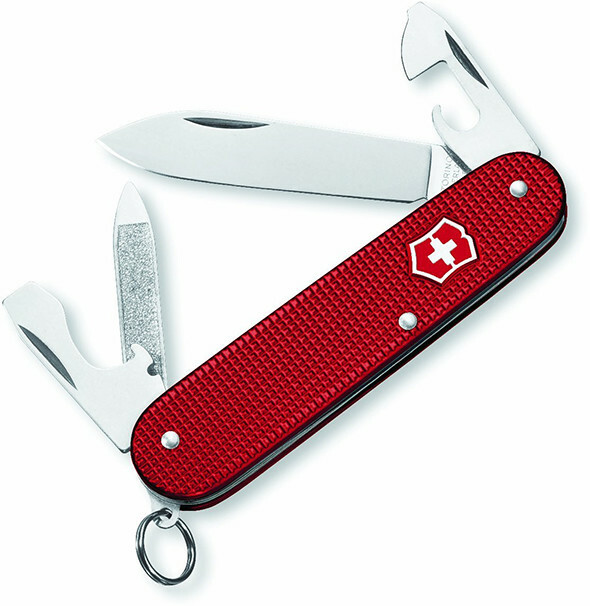 Amazon has this Victorinox Swiss Army Tinker Knife and “Classic” Knife combo for under $18. 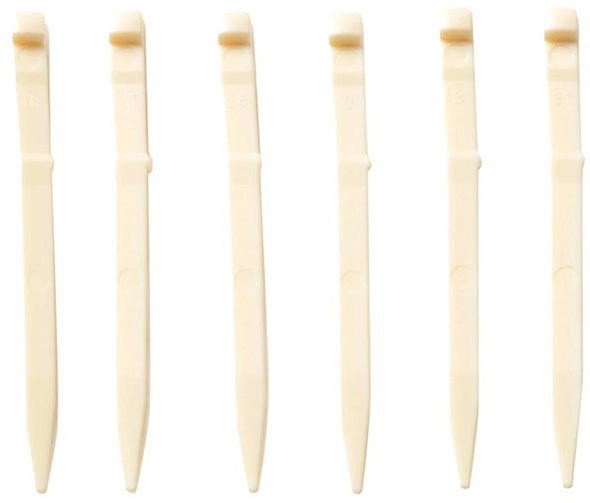 The Tinker knife cost $16 and change by itself, and the classic knife about $11-12. 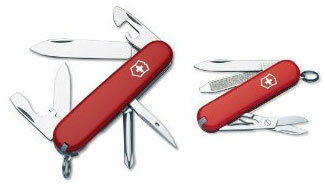 Making the deal even better, Amazon is still offering a $10 off $50 instant rebate on select Victorinox knives.